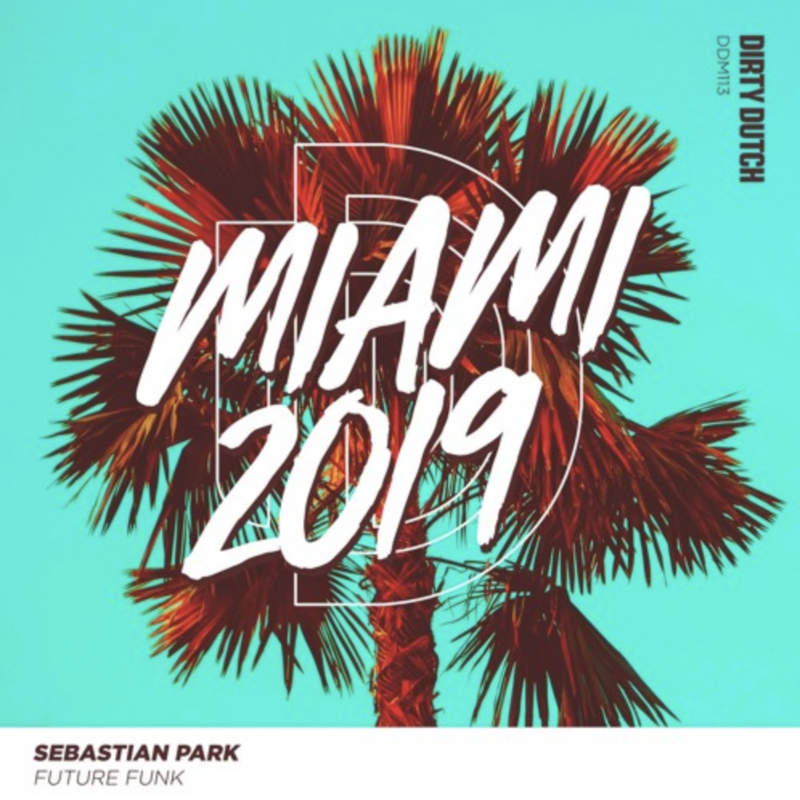 New York DJ / Producer Sebastian Park, is signed with Dirty Dutch, Black Hole Recordings & Bourne Recordings. He has music support by Tiesto, Oliver Heldens, Above & Beyond, Showtek, Paul Oakenfold, Spinnin Records and many more. Check out his latest release “Future Funk” on @dirtydutchmusic.